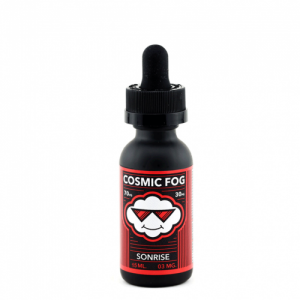 Farmers Market E-Juice Kool Mango Orange is a fruity mix that will captivate your taste buds. Ripe orange and succulent sweet mango are blended together. A cooling menthol touch added. 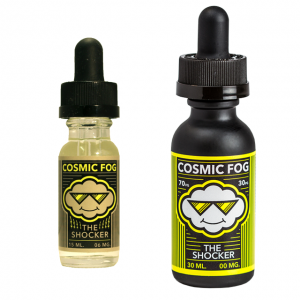 Farmers Market E-Juice Kool Mango Orange is a fruity mix that will captivate your taste buds. Ripe orange and succulent sweet mango are blended together. 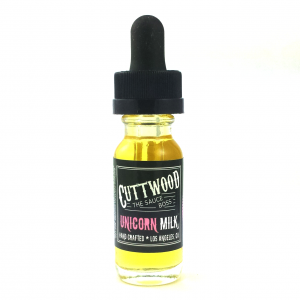 Moreover, a cooling menthol touch adds deliciousness to this fruity duet. 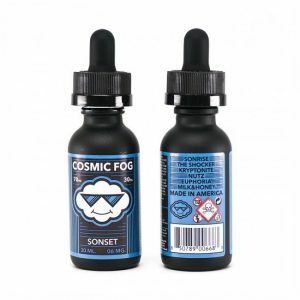 Thanks to a 60/40 VG/PG, you will enjoy large vape clouds production. What is more, 3 nicotine levels are available. It is possible to select 0mg, 3mg or 6mg. As for the bottle size, Kool Mango Orange e-juice comes in a 100ml chubby gorilla bottle. It has a nice bright design. 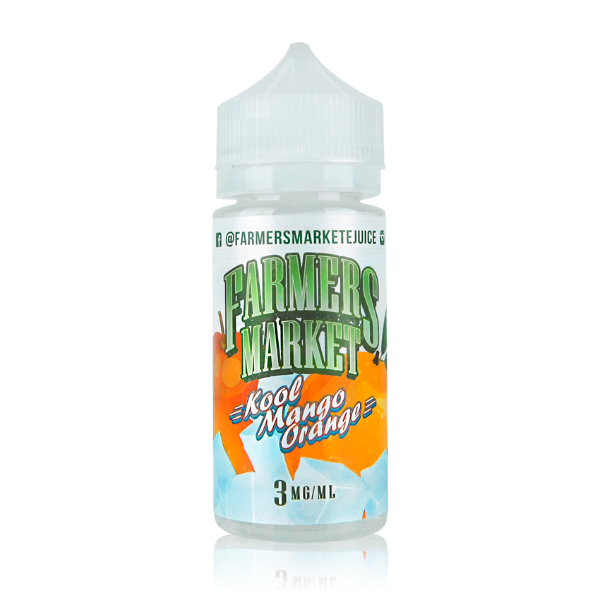 In sum, for those who like delicious fruity blends with a menthol kick, Farmers Market Kool Mango Orange is highly suitable.